New Jersey, Sharon PA, Buffalo, Syracuse, Rochester International Jazz Fest, Pittsburgh. Stompin! We are smokin the blues, and cookin the gumbo. 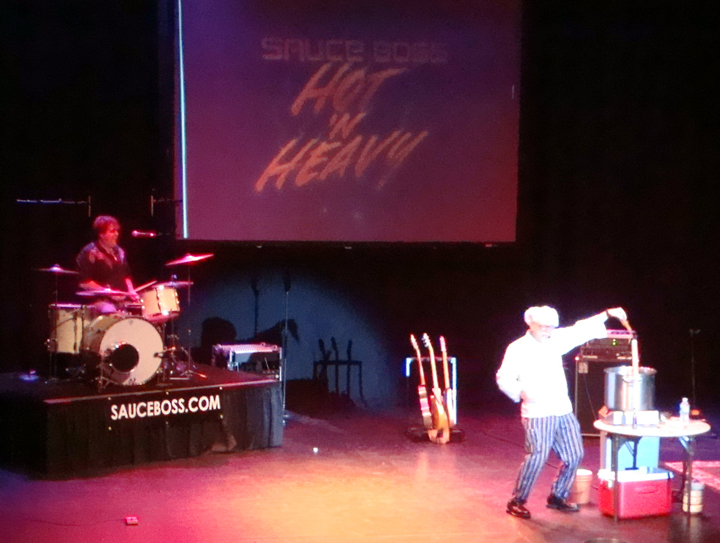 If you haven’t been to a Sauce Boss show lately, you need to catch up. We are lovin life every step of the way. SAUCE BOSS LP STASH FOUND. GET YOURS HERE. 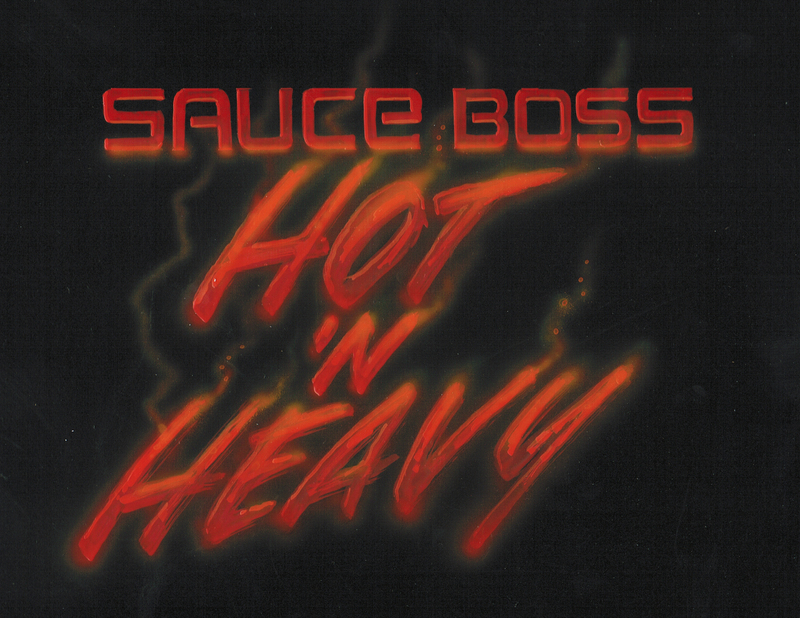 Vintage Sauce Boss LP still in the plastic now available. This is the album released on Kingsnake records in 1989 featuring Lucky Peterson, Pat Ramsey, Drew Lumbar (Grinder Switch), and the Kingsnake Studio Band. Recorded at 15 ips, this is no pro tools session. The tape was SATURATED to the MAX. It’s warm and lively. The insert contains recipes from all the participants, as well as Raful Neal’s fried turkey recipe. Highly collectible, we just found a couple of boxes in the vault. 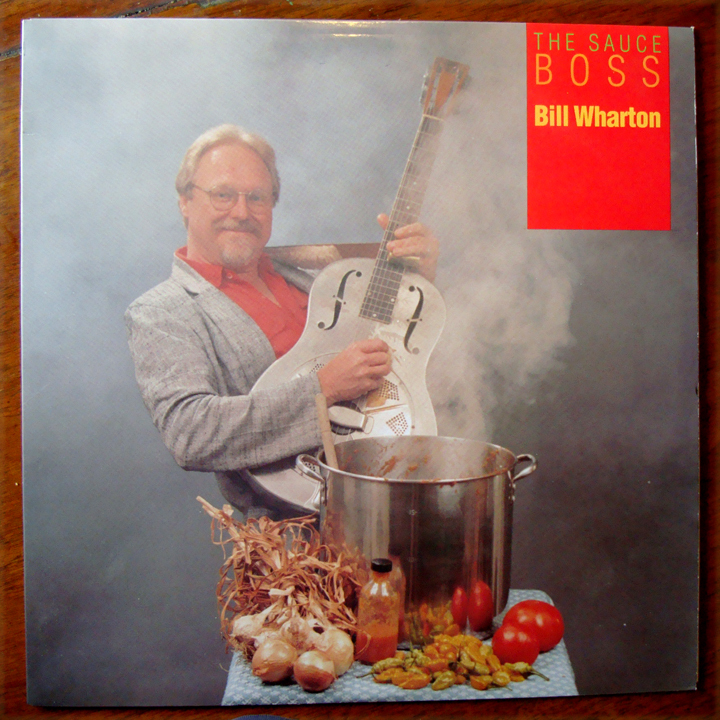 If you dig the Sauce Boss and have a turntable, this is a must-have item. They musta changed the management. 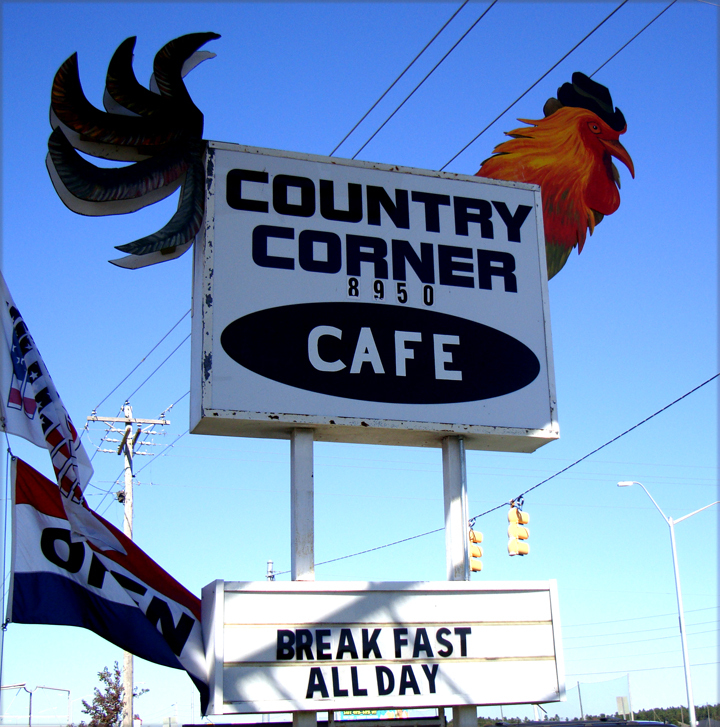 There’s no more Country Corner Café private label jelly everywhere, not as homespun, not as countrified. Unless, of course, you are talking about a different country. There’s a whole lot more of a Latino feel to the place. The salsa verde is monster tasty fresh. The gravy/sauce laden Honduran style liver, with onions and peppers is sublime. Huevos rancheros with very fresh home made flour tortillas. I’d say that beef tongue, or tripe soup is pretty ethnic. “Tipical” as they say. Seafood, chicken, pork and beef, all prepared by one hustling Mamacita tearing it up in the kitchen. Great food. This one is a find. 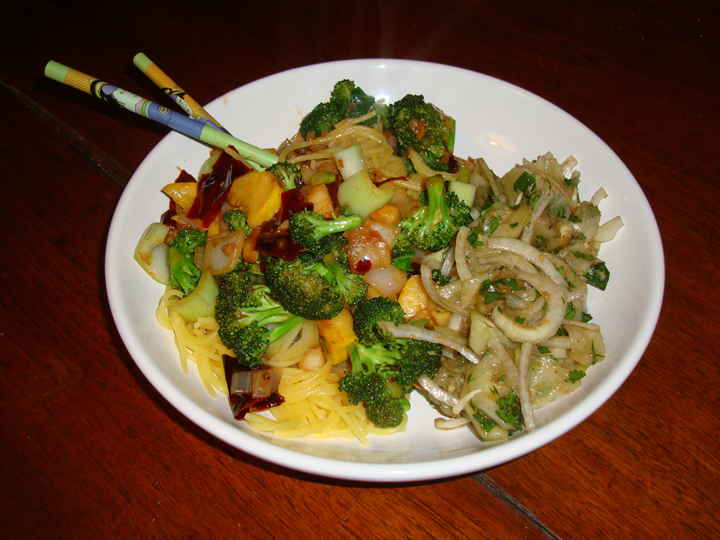 In a wok, stir fry the veggies. Add the sesame oil, fish sauce, and Hot N Heavy Peach Sauce. Serve over rice or pasta. The Hot N Heavy Peach Sauce is a hit. We are shipping this stuff all over the place. Truly versatile, from stir fry to slathering BBQ, from dippin to baking on fish or meatloaf. It makes a great salad dressing, and it goes on anything. Put it on yer girl friend. Here’s where you can find the Peach Sauce, as well as the Hot N Heavy CD.